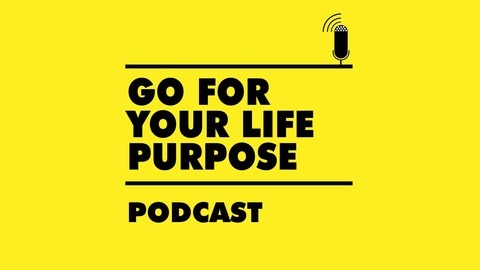 GoForYourLifePurpose's podcast / Helping you love Mondays! 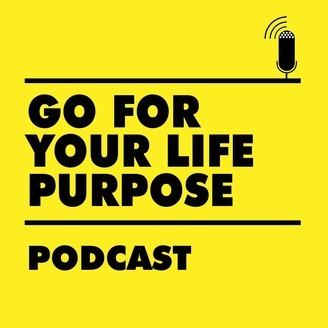 This podcast provides great resources and tips about how to identify your life purpose, steps to take to move into that career, and how to create a successful business while making the world a better place. Do you love Mondays? If not, you're in good company! 80% of Americans drag themselves to a job each day that's just not working for them. This podcast will help you to create a transition plan into a career or business that really lights you up so you're excited to get back to work on Monday. This episode is part two of a recording of a group coaching call for introverts who are challenged by how to market themselves or their company comfortably. We talk about how to get beyond the anxiety and actually have fun sharing what you do with others.